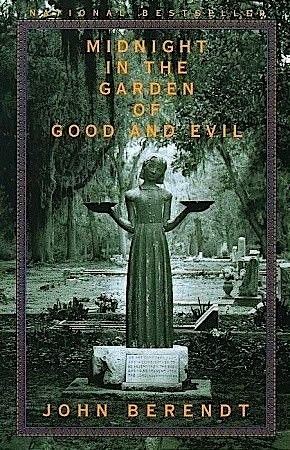 MIDNIGHT IN THE GARDEN OF GOOD AND EVIL. A Southern Classic. Based on a true story. High Society. Old Money. Murder. Intrigue. The Bird Girl. The Lady Chablis. Always stick around for one more drink. Welcome to Savannah, y’all.